Soho’s hottest hotel offers beauty and style fixes this LFW with Bare Minerals, The Braid Bar, Eylure and Ciaté; plus an exclusive augmented reality SS17 collection preview. As London Fashion Week arrives in the capital, W London – Leicester Square has announced the return of its Finishing Touches style and beauty pop up. From 16 – 18 September, a team of therapists will be offering a range of complimentary services in the heart of Soho, to keep fashionistas looking sleek and stylish. Transforming the W Lounge, the Finishing Touches hub is a space for guests to drop-in and get behind-the-scenes access to London Fashion Week. Highligting the hotel’s commitment to support emerging designers, W London has invited Fashion Innovation Agency designer Martine Jarlgaard to showcase her SS17 presentation. With the trend for sustainability being at the forefront of the fashion industry, the collection is made with recycled and organic materials. As part of the British Fashion Council’s digital schedule, the presentation will only be available to view using HoloLens headset technology on Saturday, in the UK’s first mixed reality catwalk show. 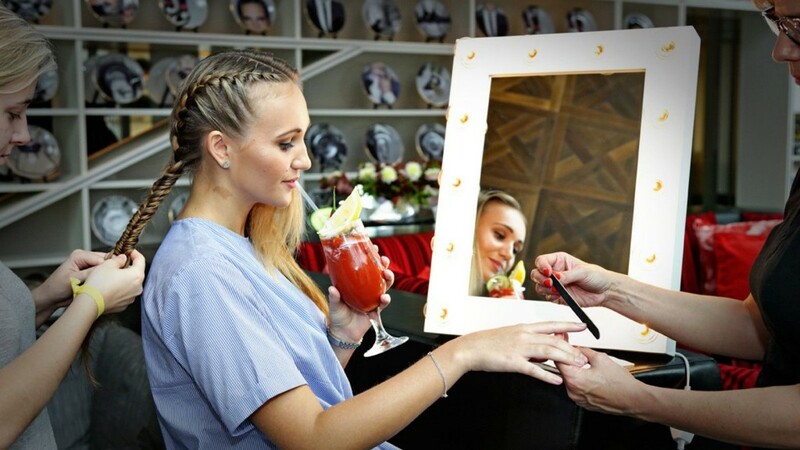 W London’s Finishing Touches pop up also plays host to pamper services including hair-braiding with ‘The Braid Bar’, offering a menu of 12 chic styles, from fishtails, halo braids, and trendy twists. For a makeover fit for the F-Row, try Bare Mineral’s ‘Non-Touring’ masterclass that will give guests a daylight friendly glow, using the cruelty-free range. Stop by on Sunday for Eylure’s ‘Lash and Brow Bar’ for a show-stopping look created by their make up artist, using only vegan products. To rescue any chipped talons, Ciaté will be giving ‘Express Manis’ using the Pure Pots range, an innovative, eco-friendly formula enriched with eighty percent natural-origin ingredients derived from plant and cotton extracts. Showcasing the hotel’s innovative “new and next” experiences, the W Studios will play host to the ultimate dance-fitness class by ‘Clubbercise’. Guests will be invited to grab a set of glow sticks and rave to the sounds of the latest dance hits, guaranteeing to get you catwalk-ready. The hotel’s inspiring global speaker series WHAT SHE SAID is also returning to W London for its second fashion-related talk and fourth in series. Following a very successful first edition with legendary designer, icon and philanthropist Diane von Furstenburg and London-based designer Mary Katrantzou, this Finishing Touches holds host to a conversation led by tech designer Jessi Baker and upcoming designer Martine Jarlgaard. Guests will be able to join a dynamic discussion on the topic of sustainability and the future of fashion, followed by a Q&A session and a chance to mix, mingle and network. [Three Day Installation] Designer showcase: Martine Jarlgaard presents her SS17 collection. Non-touring: Bare Minerals makeup artist will be hosting non-touring masterclasses, a daylight friendly take on celeb-favourite contouring. 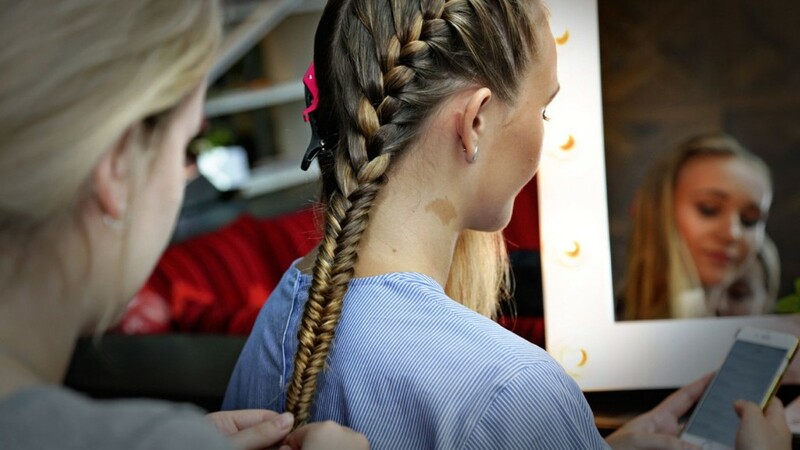 Braid bar: The Braid Bar will be transforming guests looks in just 15-30 minutes, with no damage to the hair. Martine Jarlgaard’s SS17 presentation: W London, Fashion Innovation Agency and DoubleMe will present the UK’s first augmented reality fashion show, as part of the digital schedule for London Fashion Week. Clubbercise: Dance-fitness class fusing clubbing with exercise. The Clubbercise class will combine old-school aerobics with club/street dance moves. Express manicures: Ciaté offers quick manicures with its Pure Pots polishes. 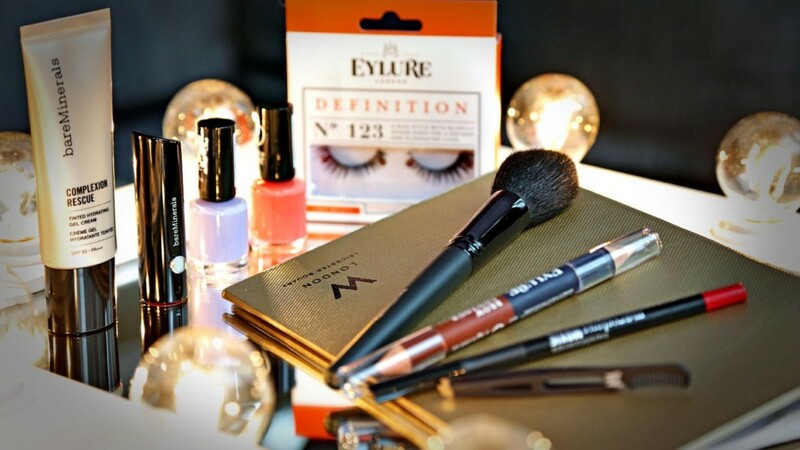 Lash and brow bar: Eylure will be offering guests access to a ‘Lash and Brow’ bar, with a makeup artist offering brow makeovers and fake lashes for an day to night look. Finishing Touches will take over the W Lounge and Studios, W London – Leicester Square from Friday 16 to 18 September 2016. All services and activities are complimentary and available on a drop-in basis with any bar order, with the exception of the Clubbercise class. For up-to-date information on the takeover programme, please visit www.wlondon.co.uk .